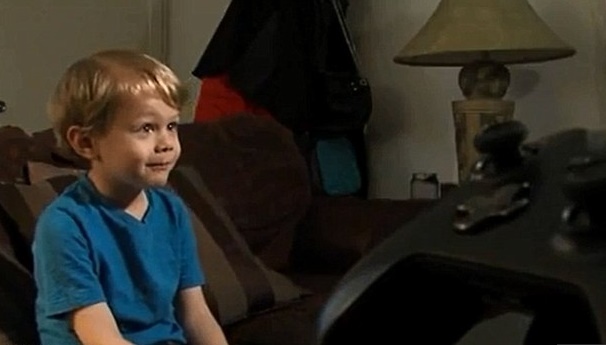 In this huge mad world bizarre and miracles do happen and this five year old tiny boy defeated the global giant Xbox by detecting security flaws in the devices. It is not unnatural if you are dumbfound reading this, but this is no wonder a boy with wonder. Microsoft who has been boasting its extraordinary security services in any field also did tremendous hard work in keeping the integrity of XBox Live from malicious attacks. But the vulnerability of the security of XBox Live was detected this week by a 5 year old kid. The name of the boy is Kristoffer Von Hassel from Ocean Beach, California, with somehow managed to log into his father’s account while playing on his Xbox One console. This gave the boy access to more “mature” games that he was not supposed to play otherwise. The astonished father when discovered this, asked him how he did this. Kristoffer said he first typed in a wrong password for his father’s account, which then led to a verification screen. Kristoffer then just typed in some space keys on that screen, hit enter, and he got access to his father’s Xbox Live account. The father sin duo reported the security threat ti Microsoft immediately. The company has rectified the flaw and listed Kristoffer’s name on a website with others who have found vulnerabilities on their service. On to of this he was rewarded by Microsoft $50, four free games and a free year of Xbox Live subscription. We can hope the future maverick makes his way in software security.